Celebrate the new arrival. Announce the latest member of your family. Having a baby is a wonderful, yet stressful time. Thanks to bonusprint's baby thank you cards, there is now an easy way to send 'Thank You' cards to all the fantastic friends and family members that have helped you on your magical journey. Baby thank you cards are the perfect way to thank your friends and family. At bonusprint, there is a range of baby thank you cards to choose from. There are girl cards, boy card, non-gender specific newborn cards, birth announcement cards- the list goes on. They also serve as a beautiful memento of your incredible experience. With bonusprint baby thank you cards, you are able to personalise each and every card. You can add an individual message to each person making their card a unique thank you. It also gives you the opportunity to be as creative as you like- if you have time in between feeding and nappy changes! 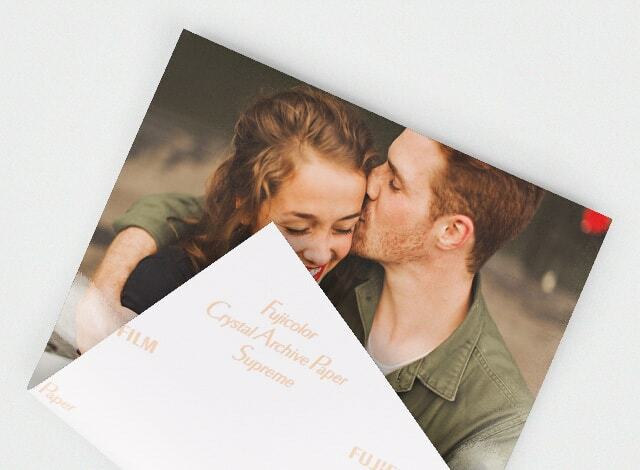 A personalised card sends a special message to the receiver, one they can treasure forever. Whether you are sending a personalised new baby thank you card or a personalised baby thank you card six months on, your friend or family member is sure to appreciate the thoughtfulness. Photo personalised baby thank you cards make even more of a unique gift! At bonusprint, you are able to upload photos of your delightful newborn to add a touch of complete uniqueness to your baby thank you card. Children grow up and change fast, so sending a personalised photo serves as a permanent reminder of the early days- a snapshot of a brief moment in time in your baby's speedy development. Close family and friends will surely love this reminder of this new chapter of your life. Personalised photo baby thank you cards are timeless and can be displayed forever. Make and create your own baby thank you cards on bonusprint. 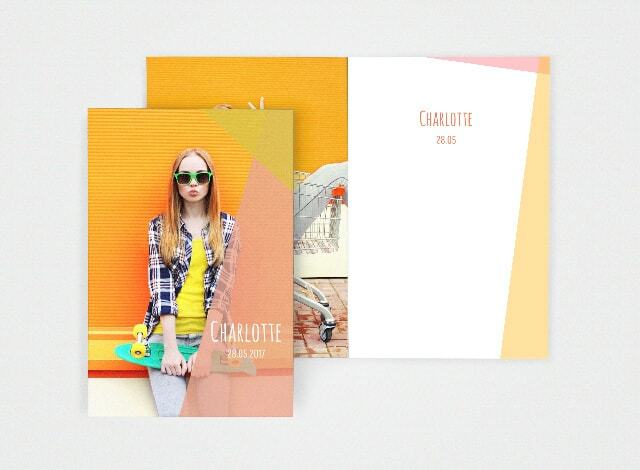 Using bonusprint's card creator your can design your cards both online and offline. With a huge variety of styles, themes, fonts, and colours you can choose something that perfectly reflects the growing personality of the newest member of your family. bonusprint allows you to save your designs to your computer (we all know how time-consuming new babies are) which allows you to come back to your card when you have more time. You are able to make collages of photos so you don't have to stick to just one image! Theme options are available to make your card creation easier. Brand new baby boy addition to the family? Check out bonusprint's baby boy themed thank you cards. A huge range of different styles of baby boy cards. Whether you think your little boy is going to be into trucks or pirates. bonusprints has you covered with our blue boyish themes. Have a baby girl instead? Save yourselves (and your family and friends) that frequented question of "aww, is it a boy or a girl" by choosing one of bonusprints baby girl themes for your baby girl thank you card. Choose from different shades of pinks and lilacs to compliment your newborns gender and make sure they stand out from the rest. Buy baby thank you cards at albelli! Buy your baby thank you cards at bonusprint today. 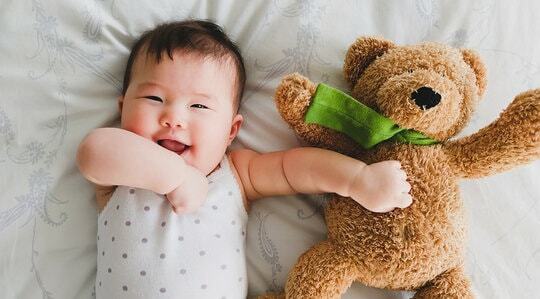 When you order online at bonusprint.co.uk you have the opportunity to buy in bulk- saving yourself a tonne of time to spend with your new born! bonusprint accepts all major card payments including PayPal and AMEX. the bonusprint app is also available to download for iPhone and Android meaning you can order directly from your mobile. Say thank you today, with bonusprint!